MU-X ที่มีอยู่ใน 5 สีที่แตกต่าง - Everest Pearl White, Australian Coal Black, Arctic Silver, Iceberg Silver and Havana Brown. 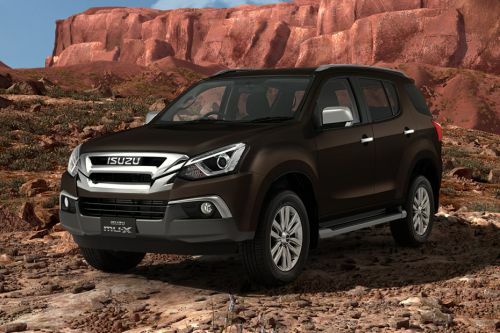 What are the colors options available in Isuzu MU-X? สี Mitsubishi Xpander สีที่มี5 "
สี Honda HR-V สีที่มี5 "
สี Nissan X-Trail สีที่มี6 "
สี Toyota Innova Crysta สีที่มี3 "